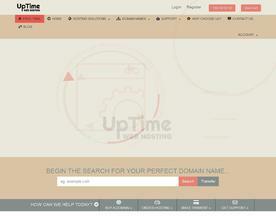 100% Guaranteed Australian based web servers. Lots of features, the latest servers and no lock in contracts. Australian help desk with a 'can do' attitude. Try before you buy with our free hosting trial. 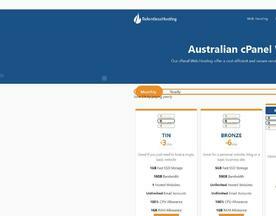 Affordable and Secure cPanel hosting located in Sydney, Australia from just $3/month with NO LOCK IN CONTRACTS, Advanced Firewall to keep your website safe and 99.9% Uptime Guarantee. Make Relentless Hosting the obvious choice.